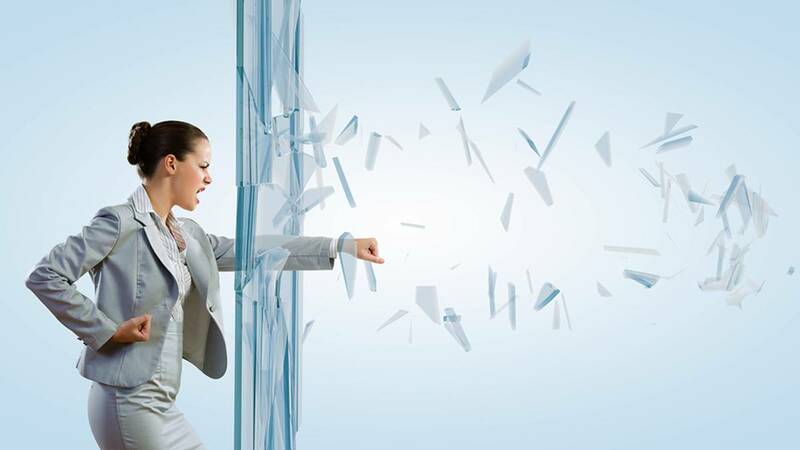 Is Your Attitude Holding Back Your Career? You can’t deny that women in Corporate America still hit a glass ceiling. In 1998, women represented 40% of all lower- and mid-level managers in American corporations. Yet women only occupied 2.5% of the highest positions in the Fortune 500. Although women are vital players in the American corporation, their ascendance to the top floor still seems to be blocked. Much of the blame for this frustrating situation can certainly be placed on the traditional, male-dominated culture of American business. But we think there is another factor at work. In our 12 years of managing and coaching men and women on how to manage their careers, we have noticed a restrictive pattern of thinking and action that is almost always present in women who are struggling—unsuccessfully—to succeed. The most common symptom these women exhibit is an unconscious passivity, a surrendering of control over their destiny. We shall call this “victim orientation.” Women who see themselves as victims see their bosses or colleagues as responsible for their situation. “How could this happen to me?” is a question women who fall into this behavior pattern always ask. When women think this way, they see themselves as powerless, so they wait for something to occur rather than creating the situation themselves. Do you recognize this habit in yourself? How do you stop sabotaging your career? Start viewing your role as victor rather than victim. 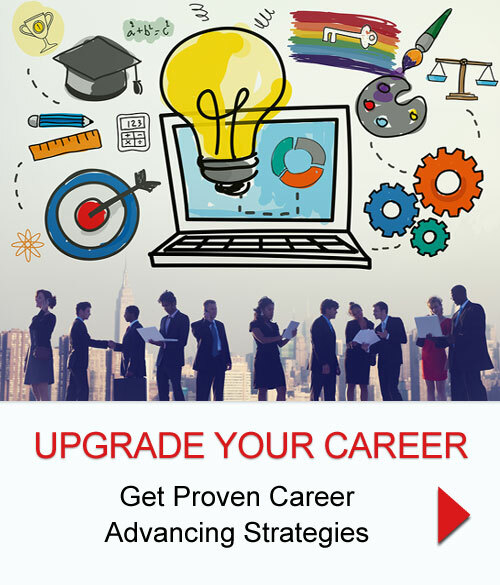 The good news is that you can make the transition immediately, and start on a career path that is ceiling-less. Chloe Ruskin, our coaching client and a rising star at her recording company, was a typical salary victim. Chloe felt that it was her boss’ responsibility to recognize her performance and reward her for it. She “shouldn’t have to ask.” She outperformed her peer managers for two consecutive years, yet her salary increases were well below her expectations. To further compound her victimization, she never expressed her dissatisfaction. We coached Chloe to take responsibility for creating the financial reward she desired. The next year, she made an appointment with her boss a month before her review to discuss her performance and her salary goals. Her tone was not one of confrontation, but of open communication, offering her own thoughts before he completed her review papers. Chloe asked for a 10 percent raise and based her rationale on performance. By expressing her expectations in advance, she reversed the dynamic between her and her boss. This time, he would have to either fulfill her request or give reasons why he couldn’t. She became the pro-actor, and he the reactor. In shifting her own thinking and behavior, Chloe transitions from victim to victor in more ways than one. Her raise was even higher than the 10 percent she’d requested. And she earned a significant dose of respect from her boss. As a victor, she was more valued—and her salary increase reflected that change in her worth. Many of our clients have successfully used this proactive strategy. In those rare cases when this approach failed, either the employee overvalued her performance or the boss undervalued the employee. If the boss is the problem and you do nothing, you are again taking the passive role of the victim. Part of the transition to victor requires a willingness to take a risk. If you want to be truly proactive about creating your own future, you may have to change bosses or change companies.